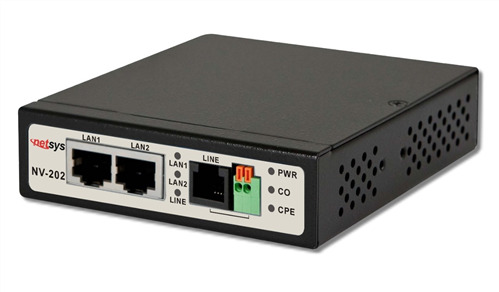 The NV-202 is a low cost LAN extension solution using the G.993.2 VDSL2 standard technology. It provides up to 100Mbps symmetric data rates, using just a single copper wire pair. 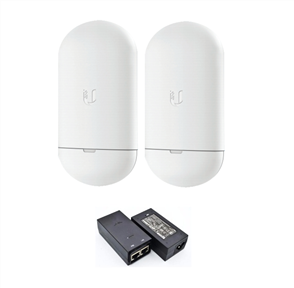 Designed specifically for a LAN to LAN extension and supporting both symmetrical and asymmetrical transmission at up to 100/100Mbps within 300 meters and 5/1Mbps at 3000 meters, this is a perfect solution to extend LAN to buildings, hotels, hospitals or any location outside of the 100 meters reach of Ethernet UTP. Two NV-202 acting as a standalone pair is good for Ethernet distance extension over existing telephone wires. With just one pair of AWG-24 copper wire, you can easily connect the maximum data rate of 100Mbps and up to 3km distance support. It is easy-to-use which do not requires installation of additional wiring. Every modular phone jack in the home can become a port on the LAN. Sold as a single unit which can be set to CO or CPE mode. 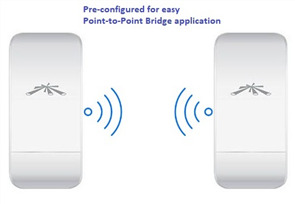 Two units are required to make a point-to-point Ethernet extension bridge.